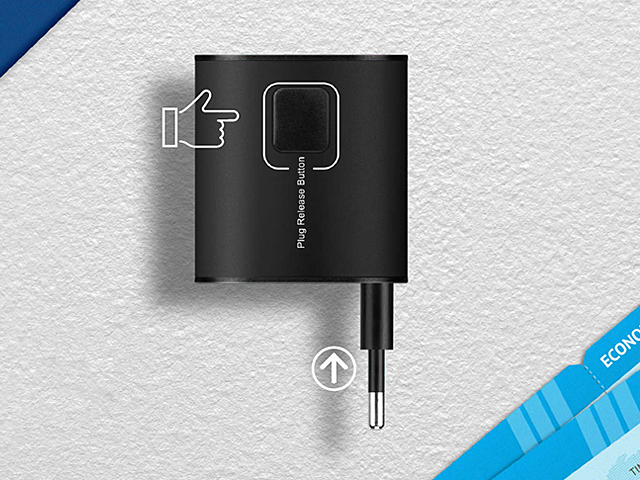 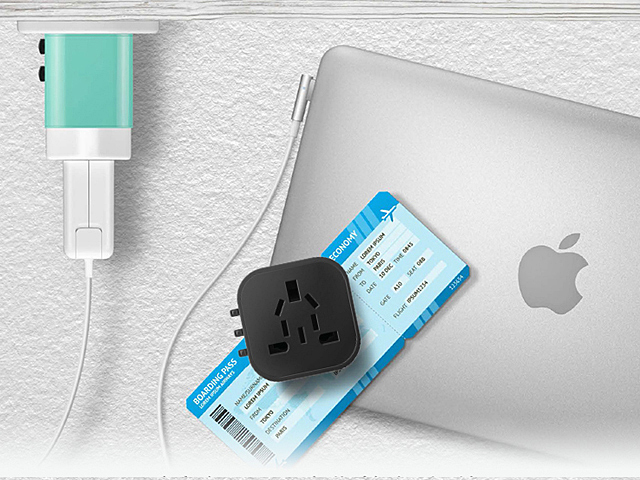 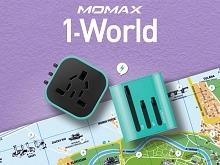 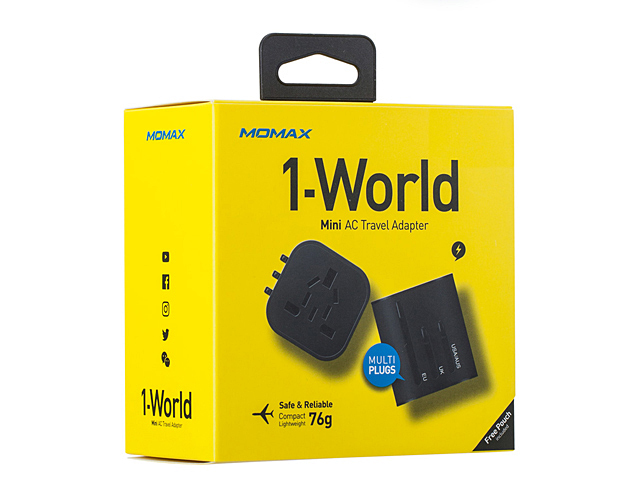 Handy, lightweight and safety assured, 1-World Mini AC Travel Adapter is your must-have travel companion. 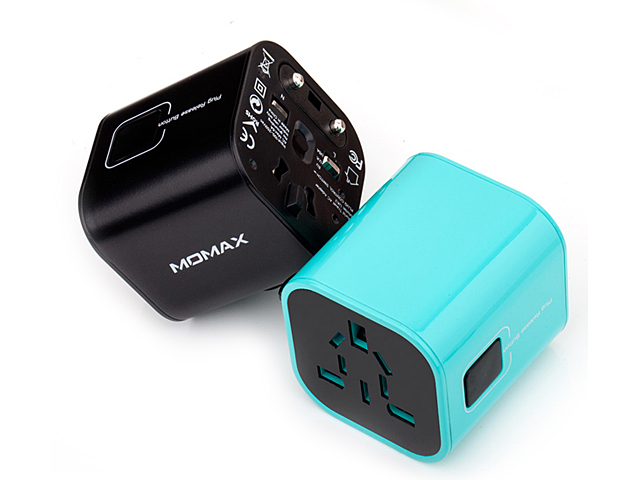 Comply with FCC, CE, RoHS Certifications. 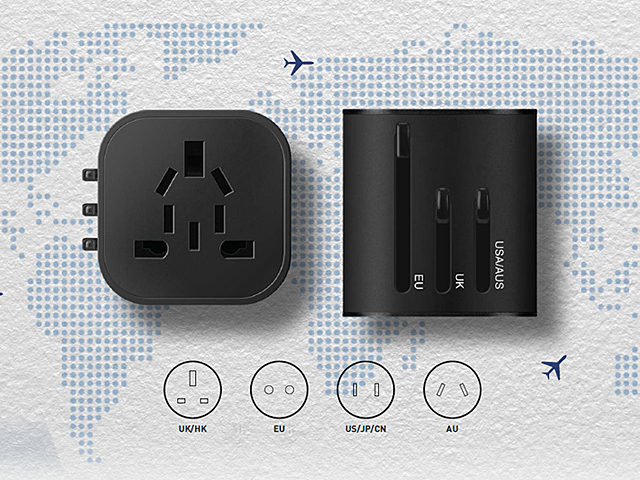 Slide the plug to stay connected. Switch the pin to the required pattern in the plug control, then press and hold the release button while sliding off the corresponding plug.